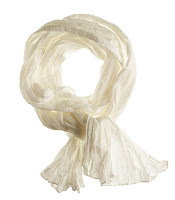 Right now, H&M have got some lovely long crinkled scarves which are perfect for creating layered styles like the ones I've posted here and here. 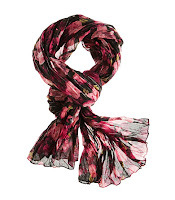 Prices start from £4.99, and you can download a 20% discount voucher valid until February 13th. 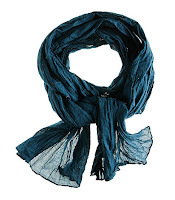 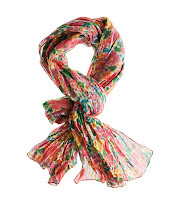 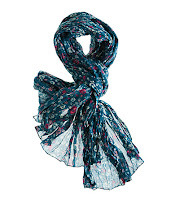 The light crinkled scarves are great for layering. 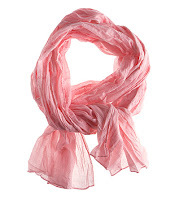 One of my mistake in fashioning my hijab is layering a few thick scarves - my head ballooned to twice it's size!